Dhanush has been riding high on the success of VIP and Anegan, which turned out to be huge hits. Other than that his role in Shamitabh was widely appreciated by fans and critics alike. Now the actor turned singer turned producer is back with an attempt to strike hat-trick at the box office with Balaji Mohan’s Maari. Maari, which also stars Kajal Aggarwal, boasts music by latest musical sensation Anirudh Ravichander. The film has been buzzing thanks to Dhanush’s new look with the goggles, goatie and twirling moustache. 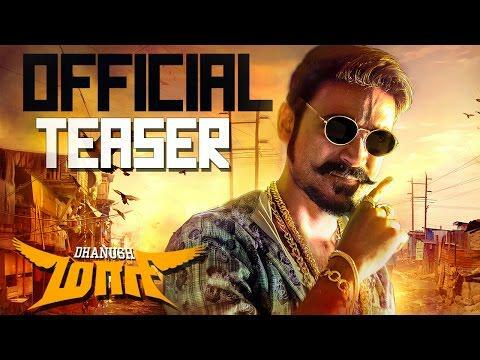 Well the teaser of Maari is here, much to the delight of fans. The teaser opens with epic background score of Anirudh, followed by shattering of windshields and window panes of a car. And admist all this commotion, our hero Dhanush makes a stylish entry, smoking cigarette. Somehow, Dhanush reminds you of sylish Rajinikanth, who had utilised the trick with ciggarette to good use in his early days. 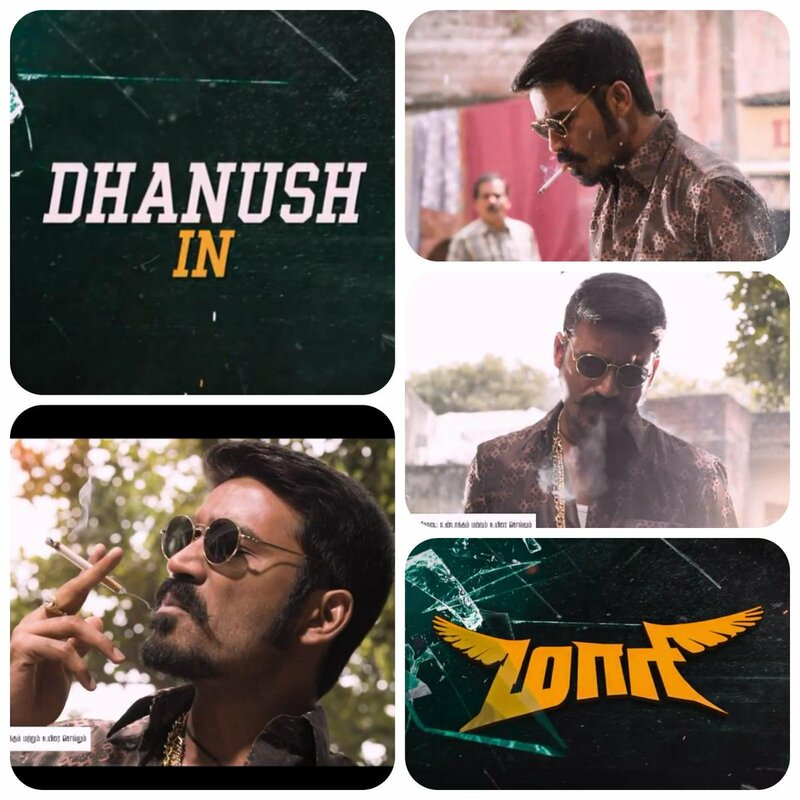 Anirudh’s background song called Maari Swag promises to be super fun and suits perfectly with Dhanush’s killer swagger. The lanky actor looks smashing in black goggles with gold rims, sporting a goatie and moutache like never before. The actor even sports a gold chain and golden rings, which made me wonder if Dhanush is playing a ruffian in the film. Featuring the theme music track - "The Maari Swag"
Magic frames presents in association with Wunderbar films pvt. Ltd.